Clear waters, warm winds and the thrill of adventure at sea. Whether you’re a newbie looking to find your sea legs, or an old hand who already knows the ropes, we offer sailing vacations for sailors of all ability and experience levels. Go your own way and relish ultimate freedom on a bareboat charter. 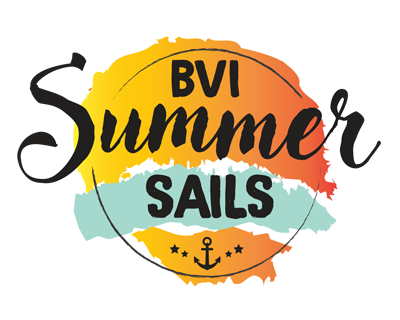 Or blend superb sailing with lively socials and the support of a lead crew on a Sunsail flotilla. Looking to take things easy? Add a professional skipper and let them tackle the hard work as you enjoy the cobalt seas and chase endless horizons. Wake up to a new view every morning in in the beautiful British Virgin Islands with Sunsail.